Are you ready for the Trek? 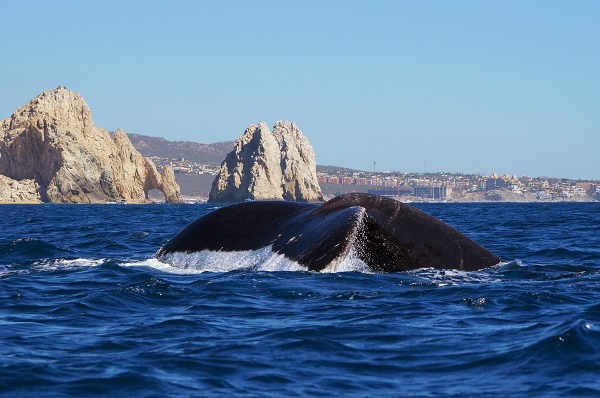 There may be many whale watching operations in Cabo San Lucas, but there is only one Cabo Whale Trek. We offer the mot comprehensive and educational whale watching tours, complete with marine biologist, underwater audio/video technology, a boat with shade, and many other special touches. Are you ready for the Trek?